Hi everyone, today I have a really gorgeous blush to share with all of you – this blush line is permanent at Sephora stores and available online on Sephora’s website as well as Tarte. So I have admitted to my love affair with blushes right? Well if I didn’t possess as many blushes as I currently have I would be hoarding some Tarte Amazonian Clay Blushes!! They.are.just.THAT.good!! 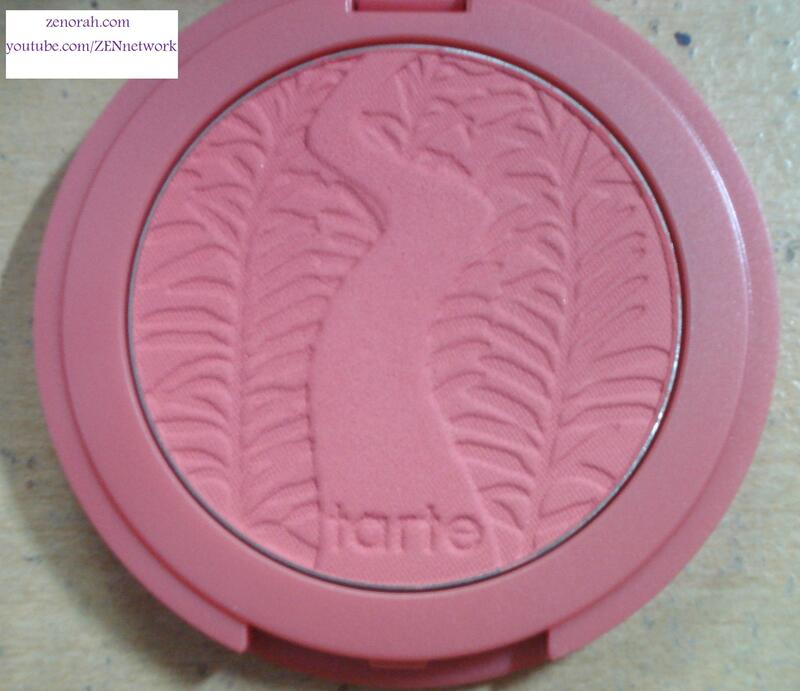 Tarte Amazonian Clay Blush ‘Blissful’ – is a gorgeous coral pink matte blush and is a permanent shade in this line of blushes. I was debating between this one & Tipsy – ended up picking this one at the time because it is a Spring & Summer blush (although Tipsy shall be mine one day soon lol). 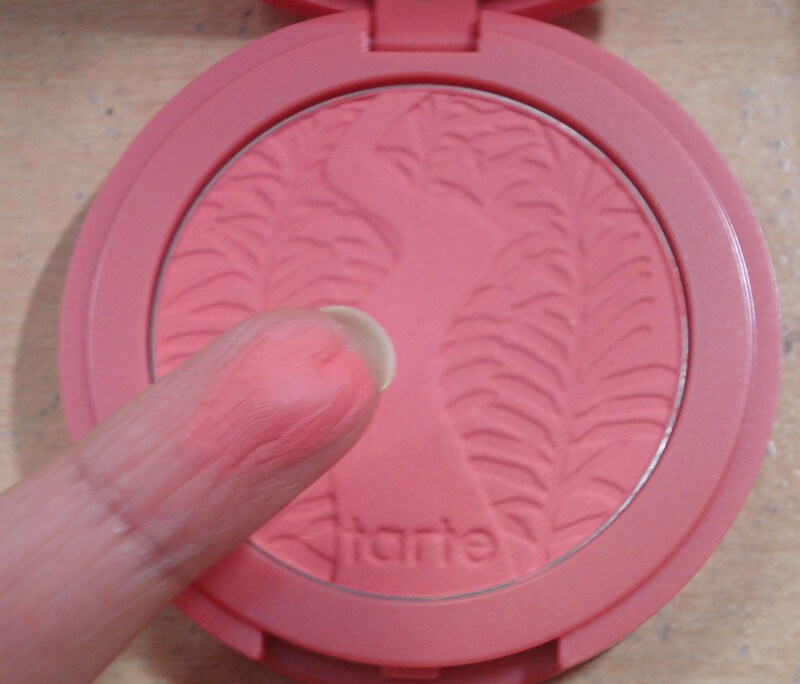 Tarte states that these blushes can and will last up to 12 hours on the cheeks and it DOES!! I have never needed to touch up EVER when wearing these blushes and while I have used it for at least a year now, it looks brand new!! That’s how little product you need for the pigmentation & lasting power!! 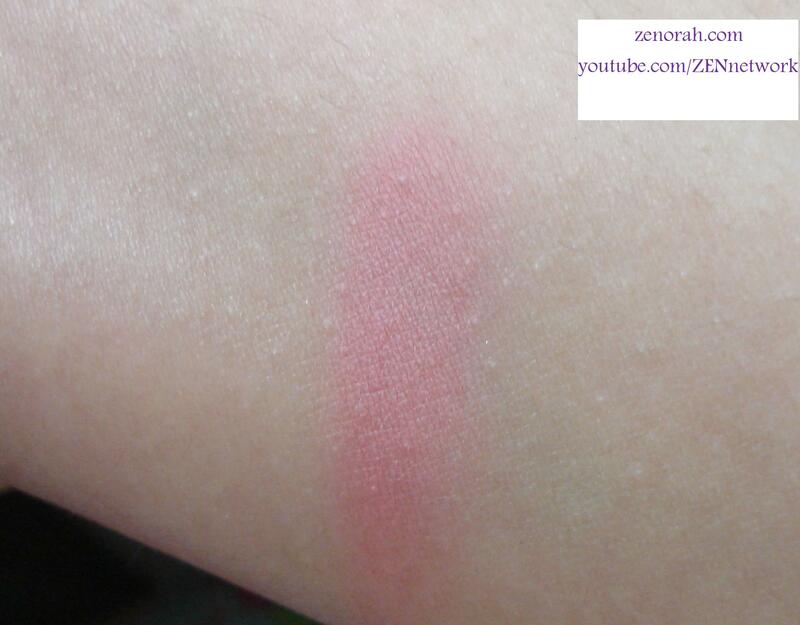 This photo captures the beautiful coral-pink shade – I think this blush will compliment many skin tones and if you’re looking for a new blush to try out at Sephora this is the BEST one to give a test drive! I am 100% certain you will not be disappointed! These are EXCELLENT for the summer as well, they can last through some pretty humid days so at the moment I have been reaching for it a lot! This product is pretty PERFECT and now my makeup wishlist is growing longer because I want to try a few more!! This product is definitely worth the money! 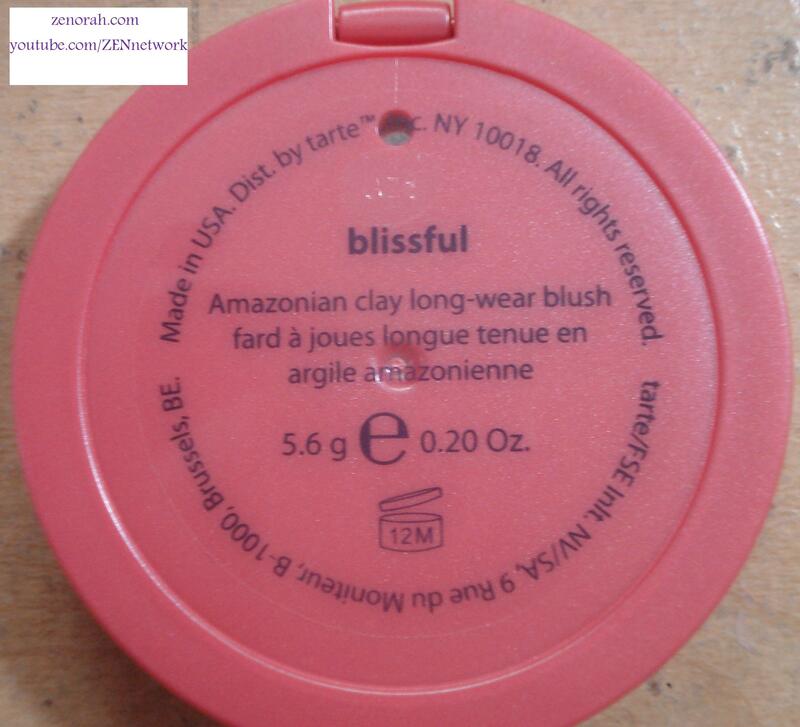 Do you own Tarte Amazonian Clay Blush ‘Blissful’? My Thoughts……& a Bucket List?